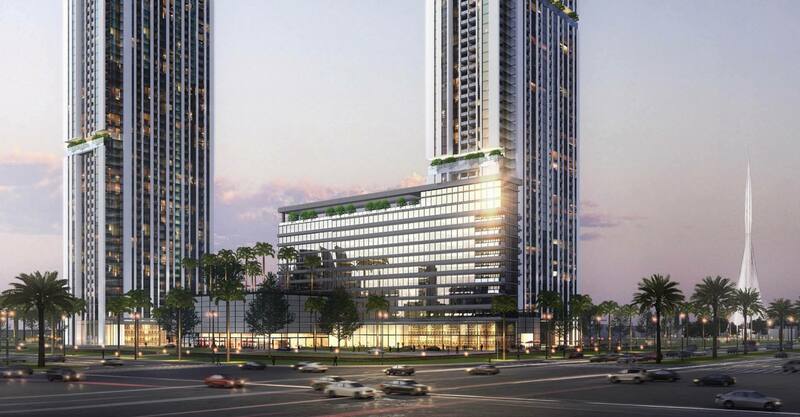 The Vida Za'abeel project consists of two high-rise residential towers and one mid-rise hotel tower set on a five story podium in the heart of Za'abeel neighborhood. Koltay Facades has been involved in the design of the envelope since schematic stage. Main systems include semi-unitized and stick curtain walling, glass balustrade and aluminium cladding.